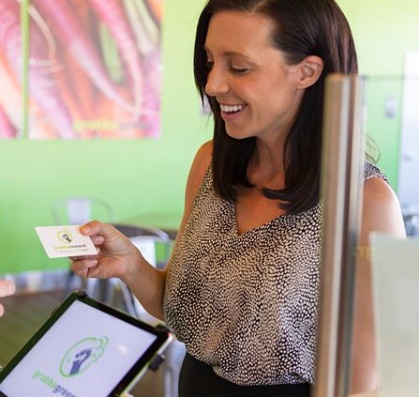 Founded in 2013, Grabbagreen® is a quick service restaurant where great tasting, healthy food meet the speed and convenience of traditional fast food. Grabbagreen’s Eat Clean® menu is semi-organic, preservative-free, and GMO free. 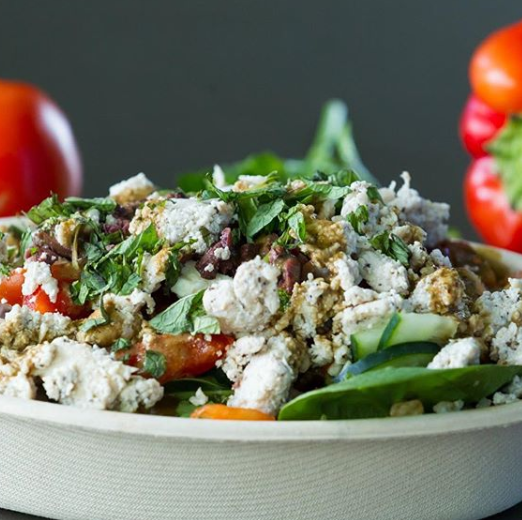 The menu is based around super food ingredients and offers a full selection of grain and green-based bowls with hormone and antibiotic-free chicken and beef provided by local farms that can also be made into wraps. 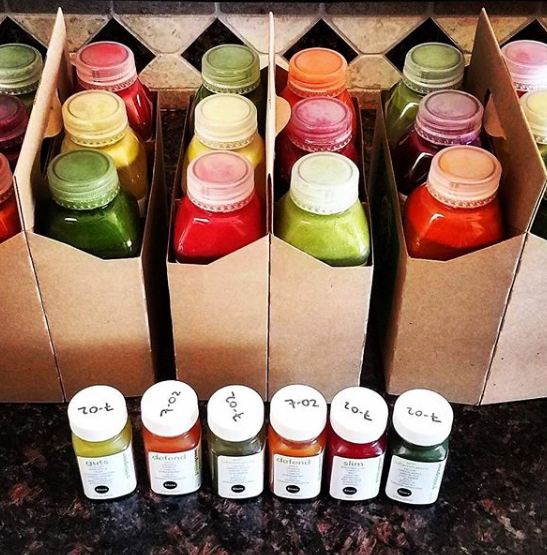 The menu also offers fresh-pressed juices, handcrafted smoothies and acai bowls, breakfast, and healthy kid-friendly items. All signature menu items are prepared fresh, made-to-order, and provide a delicious experience for customers that also meet some dietary needs. The Grabbagreen® App is available on both iTunes and Google play. You can also find Grabbagreen® on Facebook, Twitter and Instagram. Grabbagreen was founded by two moms who found it increasingly difficult to feed their families healthy food on-the-go. What they learned very quickly was there is a demand for healthy food that tastes great and the demographic extended beyond moms. With a high demand, the concept grew to three stores in less than two years. In 2015, founder Keely Newman launched nationwide franchising and in 2018 Grabbagreen joined the Kahala Brands family and continued to grow the brand and bring healthy and delicious choices to more cities.